Congratulations to the most recent Pursue Your Passion scholarship winner Justin Lemoine. Justin Lemoine is a college senior at California State University, Fresno where he studies Kinesiology-Exercise Science. 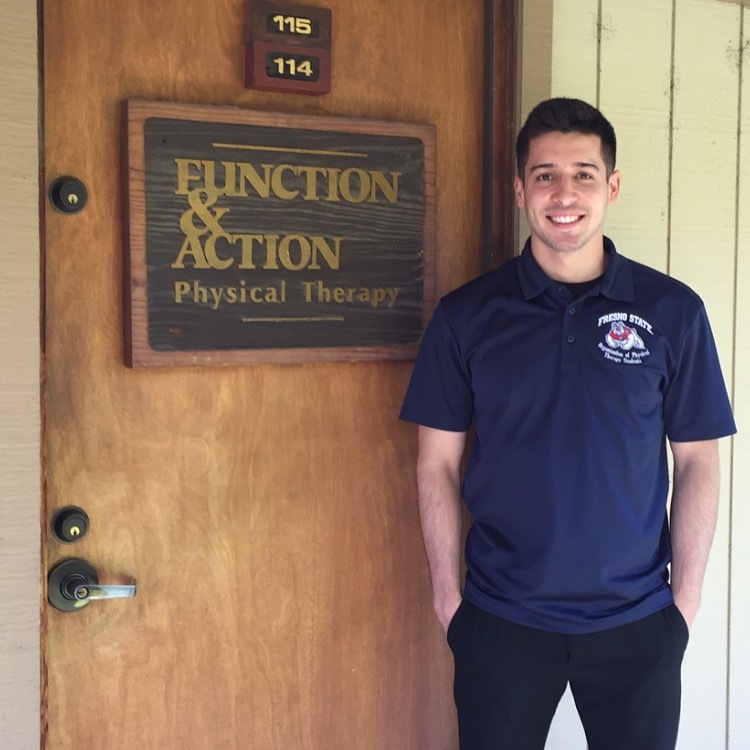 He is involved as President of the Organization of Physical Therapy Students and just recently got accepted into the Doctor of Physical Therapy program at Fresno State which he will be starting this fall. His interest in Physical Therapy began with his own personal treatments as well as through his schooling and observing Physical therapy through volunteering in various places and working as an aide in a clinical setting. The Pursue Your Passion Scholarship will cover a lot of his tuition for his first semester of graduate school and give him a head start financially with his other expenses. In the future he would like to practice as a Physical Therapist and open up his own practice in the San Joaquin Valley where he grew up. For Justin, “Living Like Luc” means seeing the good and the positive in life even when times are tough, and to work hard and strive for excellence in everything that you do. He would like to express his gratitude to the foundation and recognize its contribution to helping people pursue their passion as a way to remember and honor Major Lucas Gruenther. Congratulations Justin!